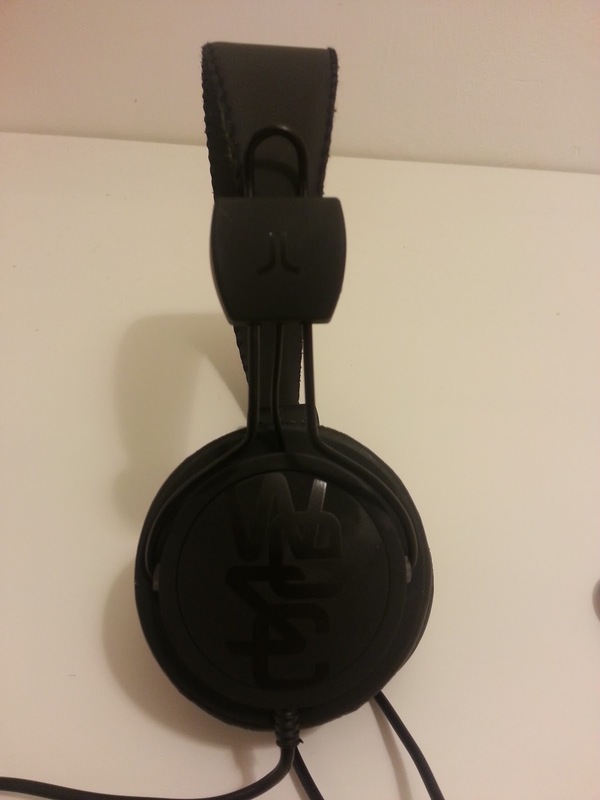 A couple of weeks ago we got a pair of WESC Congo headphones land in our post box! We got them for a relatively reasonable £20, a price which is comparable to the lower budget options from Sennheiser, Sony and Skullcandy. So the competition is good and the WESC options are relatively hard to get hold of, so is it worth the effort of finding them? First up, they do produce a good sound. It's a relatively deep and full, although it's not on the same level as Beats by Dre, but those headphones are considerably more expensive! If you're used to the normal iPhone/iPod earphones then you will be seriously impressed and similarly if you have some inexpensive in-ear buds, you will also be suitably pleased with your purchase! One thing to mention about these is the adjustable sliders on the sides. Firstly, they don't move in tandem, you have to adjust them separately, which sometimes means they end up slightly lopsided on your head. As well as this, the sliders do, according to some reviewers, have a tendency to become a little loose over time, something which we haven't yet experienced, but we can understand how this could happen after a couple of months! Although, in reality we don't think this will be too much of an issue, as the headphones will always default to a comfortable position around your head, so we wouldn't be too concerned by this. The final issue is that the headphones are tight around your head when you initially take them out of the box. They do loosen up slightly after use but they still remain quite tight. 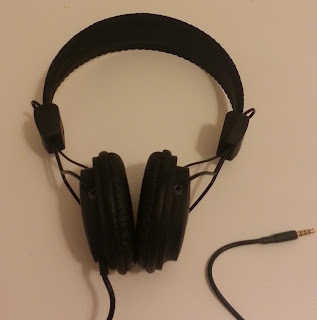 This may make wearing these headphones slightly painful if you wear glasses as your ears are pushed into the frames. 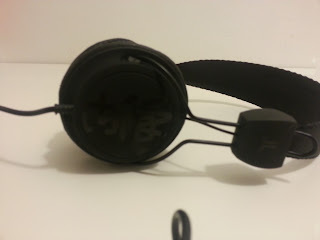 Having said that, people around the university campus have commented on how 'stylish' the headphones are. We firmly agree with this sentiment because these headphones are from a brand that's well known for their unique clothing designs. So if fashion is pivotal to you these are a great choice! That's the point of these headphones, they are all about the looks, but you have the added benefits of good sound quality and an affordable price point. These two points make these a compelling option and we would wholeheartedly recommend these despite the slight comfort issue with glasses, which we're sure can be overlooked at this price point! At the time of writing you can pick up some Congas from Amazon from £14.99 in a variety of styles. These ones are quite like to sell out if you don't get in quick! Otherwise Google Shopping is the best bet of finding a pair as they're quite elusive!